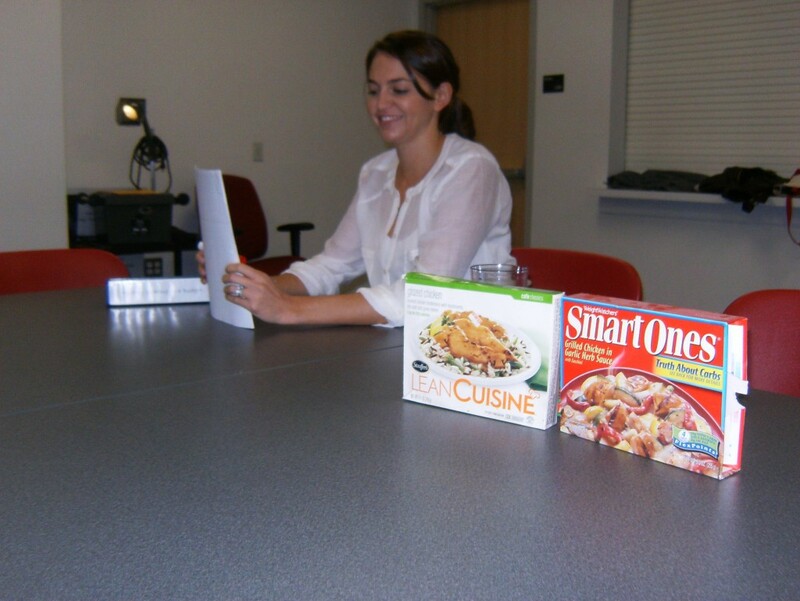 In class this week we went over meal planning and grocery shopping. 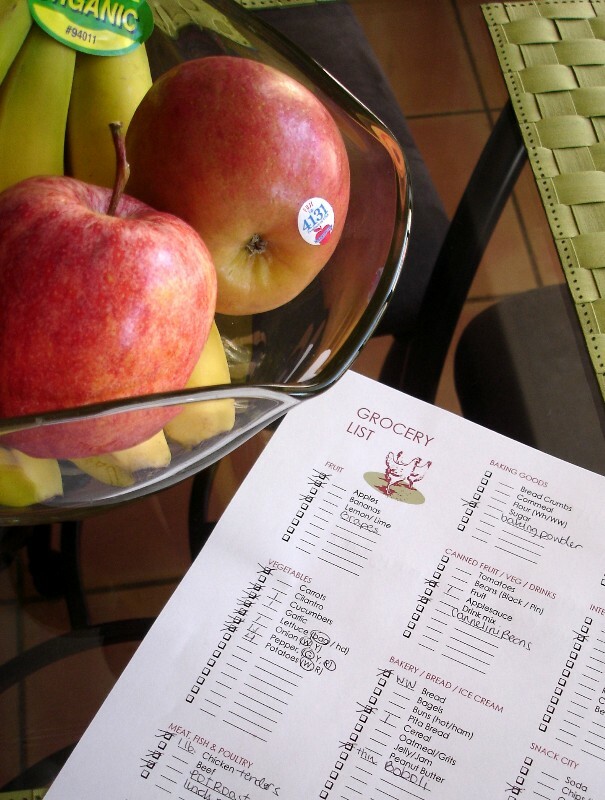 One of the most helpful things you can do before you go grocery shopping is plan out your meals. This will help you make the right choices on what food to eat and give you a definite idea of the type of food to buy. Planning what you are going to make and writing out a shopping list of the ingredients you need to buy will allow you to minimize the amount of food you waste. Cutting down on waste will save you money and guilt. If you do buy something that you aren’t planning on using right away, you should freeze it or buy it frozen. Foods that you can put in the freezer are great because they will last much longer than if they were in the refrigerator. Fruits and vegetables are always good to buy frozen since they are frozen right after they are picked, when they are still at the peak of ripeness and are full of nutrients. Leafy greens are an exception to this because they don’t freeze well. When buying greens, make sure you have a plan for using them up within the week. 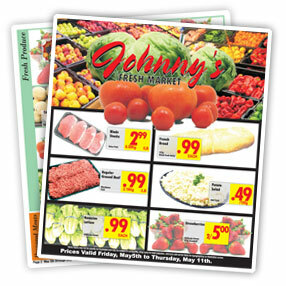 Another money saver before making a trip to the grocery store is checking what is on sale. You can do this through the circular in the paper or log on to your store’s website, type in your zip code and you can get the circular for your local store. Looking through the circular can help you get inspiration for what you want to cook that week and will save you money! Sometimes it can be hard to work up the motivation to cook something for dinner, and in those instances throwing a frozen meal in the microwave is an easy alternative to cooking your own meal. Frozen meals aren’t necessarily bad, they can be low in calories and saturated fats, plus they are easy and quick to make. One thing that you do have to look out for in frozen meals is the sodium content. Thanks for the time in advance for your effective response !. Pretty nice article.